Senior financial abuse is growing in New Brunswick and it’s mostly happening among family members, a Moncton-based portfolio manager says. Senior financial abuse is growing in New Brunswick, and it's mostly happening among family members, a Moncton financial adviser says. Financial abuse typically starts when family members are given power of attorney, said Dan Noel, a portfolio manager with Wyverstone Capital and IA Securities Inc., and a personal finance columnist on Information Morning Moncton. "The old power of attorney — when people see money they make bad decisions," Noel said. Noel recently dealt with a 95-year-old client who said members of her family were supposed to be looking after her savings. Instead, they sold her house and moved her into a nursing home against her wishes. This led the woman to speak with another family member, who put the woman in touch with Noel. From there, the woman met with a lawyer, who determined she had full mental capacity and could make her own decisions. Eventually, the power of attorney was changed, and the senior was able to say where her assets were to go when she died. In Canada, Noel said, financial abuse of seniors is an "unknown epidemic" and will become even worse as the senior population increases. "As people age, that little nest egg that they've saved is their comfort," he said. "That's what they know they have in case they need care or new clothes or [food] to eat." Noel said seniors can also get into trouble when they agree to joint accounts with family members for estate planning purposes. "The minute you do that, you're basically giving that account to that person," he said. "They have free rein with it." Although Noel doesn't think powers of attorney or joint bank accounts are created for malicious purposes, they sometimes end up that way. "People see the money and think they should be reimbursed or compensated for what they're doing," he said. "It just becomes easier and easier when you have access to somebody else's savings and full legal access." Noel advises seniors to have more than one person with power of attorney, so there's more accountability among family members. He also advises seniors to avoid becoming isolated and to have good relationships with their lawyers, accountants and financial planners. "It's [the job of] the financial services industry, along with the legal industry, to look after these clients as they age and to make sure everything passes to the next generation as they want it to, not as somebody else wants them to." Noel also recommends seniors who suspect wrongdoing talk to police to see if charges are warranted. 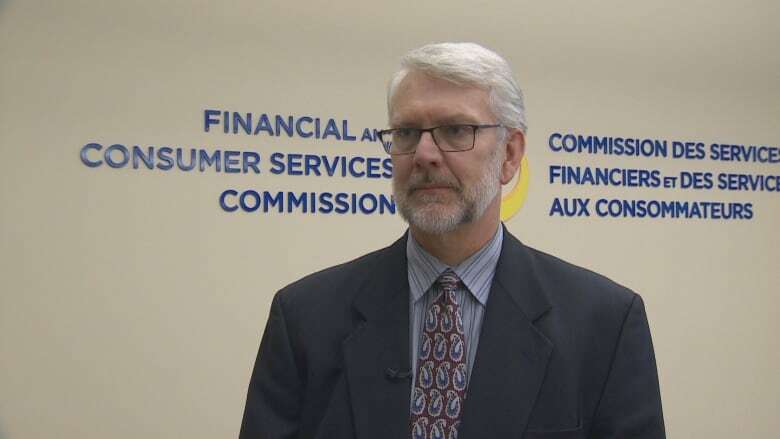 Rick Hancox, CEO of New Brunswick's Financial and Consumer Services Commission, also advises seniors to report problems to their bank and to get credit cards cancelled or reissued. "I would suggest there aren't too many seniors who get their money back after it's been taken," Hancox said. He said financial abuse of seniors is underreported. For years, Hancox said, the commission has been working with other regulators across North America to identify some of the issues related to the abuse and how they can dealt with. 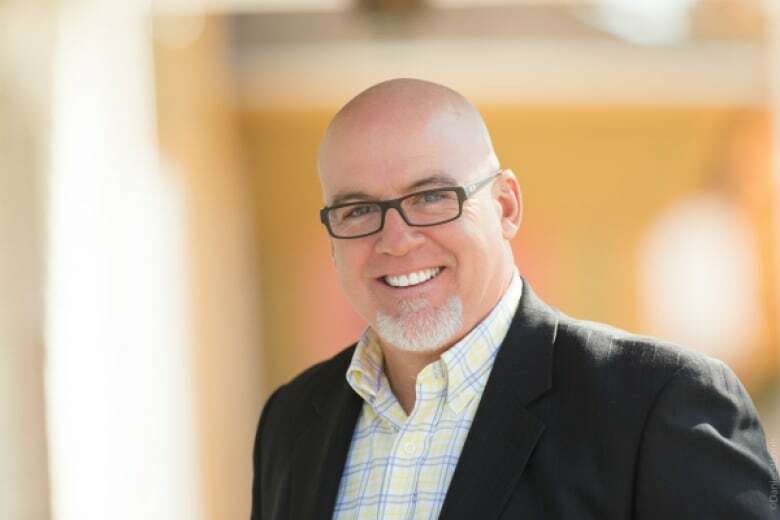 Hancox referred to a case in Moncton this spring where two Moncton real estate agents lost their licences after committing financial abuse by taking advantage of a vulnerable senior and homeowner. 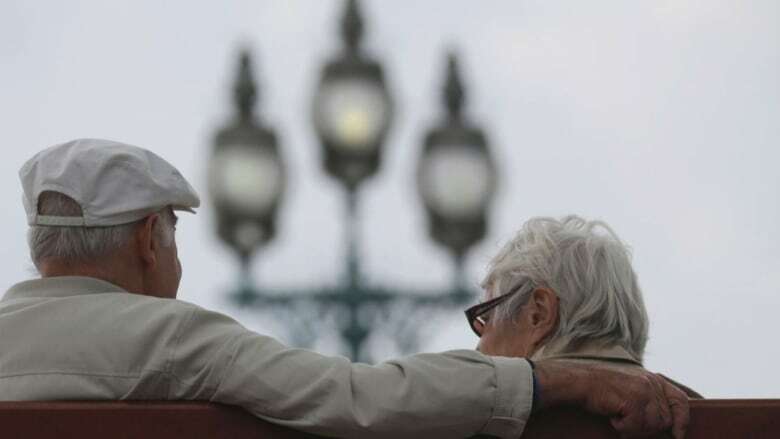 In a survey the commission did this spring, he said, 25 per cent of 600 respondents said they knew senior victims of a scam or had been victims scam themselves as seniors. Only 34 per cent of them reported that scam. "It's an underreported area but we think it's a serious area," Hancox said. "People are taking advantage of seniors for their own financial gain."